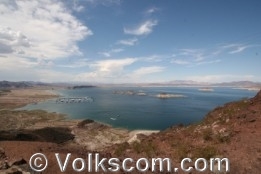 Boulder Beach is situated in the southern part of the Lake Mead National Recreation Area. 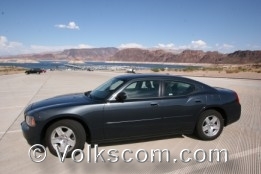 The entrance fee at Boulder Beach is $5,- (as at: January 2010). The entrance fee is valid for 5 days. 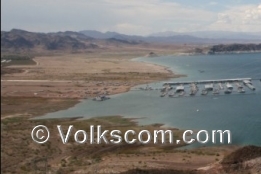 The “America the Beautiful - Interagency Annual Pass” (formerly known as: “National Parks Pass”) is valid at the Lake Mead National Recreation Area.